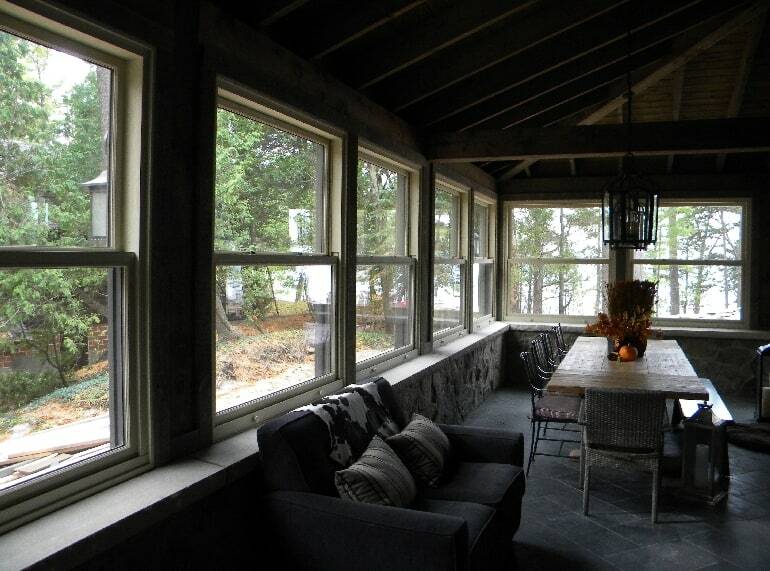 Muskoka Windows and Doors Centre maintains high-quality product standards for Specialty Window Styles supported by a team of dedicated and experienced craftsmen. 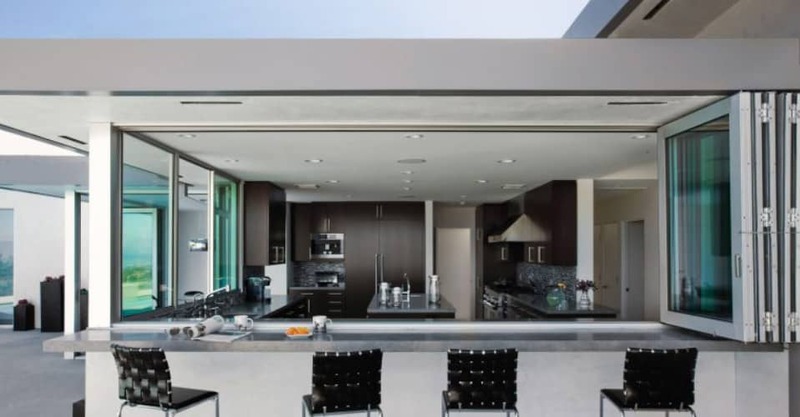 Bi-Fold windows are designed to enhance your indoor-outdoor living experience. 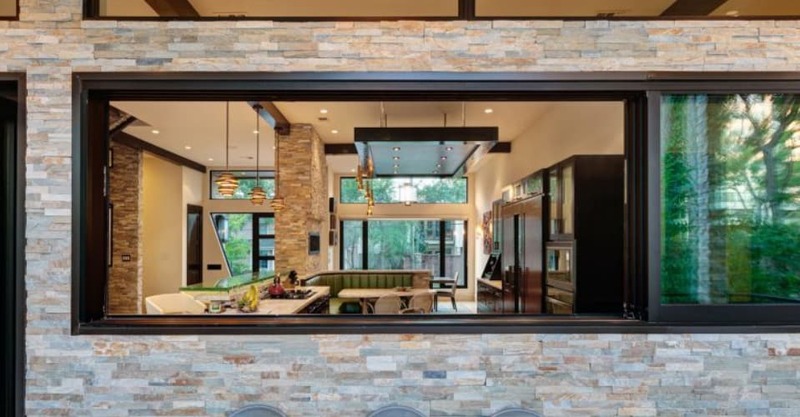 Engineered to fold away and stack against side walls, these windows are popular with architects and homeowners for their ability to dramatically expand livable areas. Drop Down windows appear to be single or double hung windows; they are neither. The Synergy Drop Down window will allow both the top and bottom sash to vanish into a specially prepared wall pocket. Ideal for a cottage to provide unobstructed all-season views. Available in aluminum clad or all wood construction. 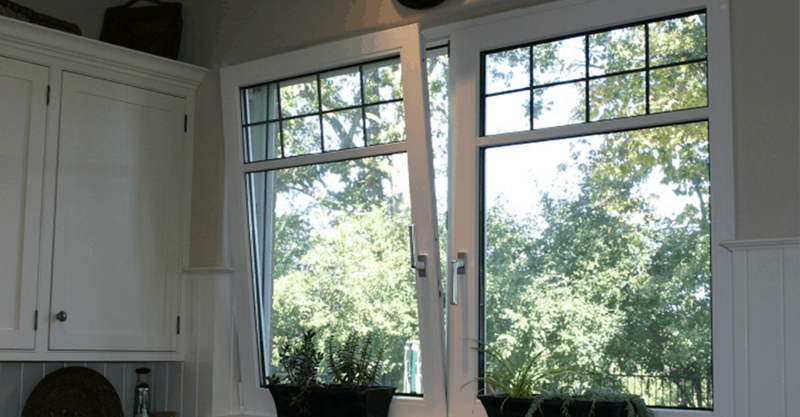 This dual-function window allows you to either swing the window open or tilt in for ventilation. One handle controls both operations. Available in all aluminium, vinyl, and aluminium clad-wood construction. Multi-slide windows are a perfect pairing of design and functionality. While in the closed position they are aesthetically pleasing with their narrow sight lines and enormous expanses of glass. You will love the bold vertical lines and how they disappear behind one another in the stacking function, or how they disappear completely into the wall pocketing if you select that option. Let's get to the point! Since 1988, the team at Muskoka Window and Door Centre has worked to create long-lasting and meaningful partnerships with a number of industry-leading window and door manufacturers from all around the continent. We display only the highest quality products in our showroom, and pride ourselves on our ability to offer customers only the highest quality window and door systems. Muskoka Window and Door Centre brings a wide range of tried and true window and door products to the people of Muskoka, suitable for projects of any size and scope. Be the first to hear about new products, special offers and more.